Over the last 10 years we have built a wide portfolio of online and offline engagements for companies for their employees and team, as well as for their consumers, customers and other stakeholders. 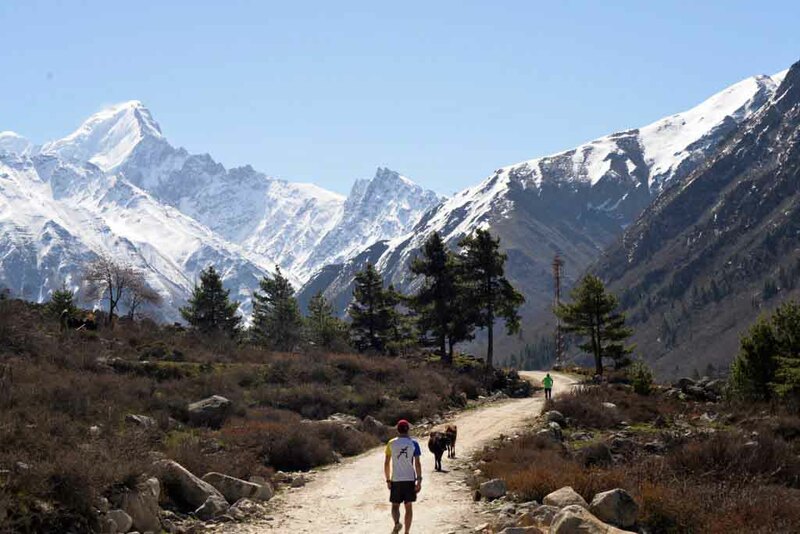 We have organised over 250 runs across 12 States of the country and have built a portfolio of offbeat, annual boutique runs across India in places like Corbett Park, Sangla Valley in the Himalaya, Kihim beach, and Shimla, to name a few. 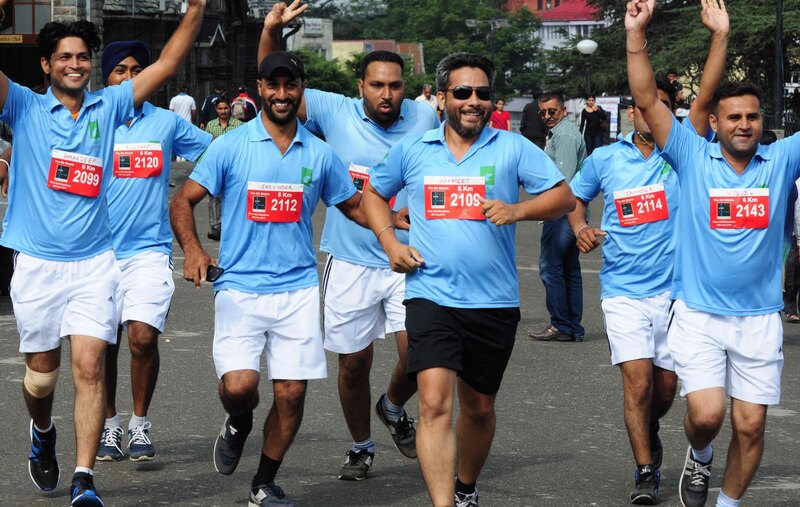 Running And Living is the most prolific organiser of running experiences across India. We have the largest community of this audience whom we connect with via our facebook page and group, as well as via emailers to our database. We also have other digital and physical assets for our brand partners to leverage as appropriate. Email us at contacts@runningandliving.com and we would be delighted to connect with you and understand your needs and suggest some engagement options.